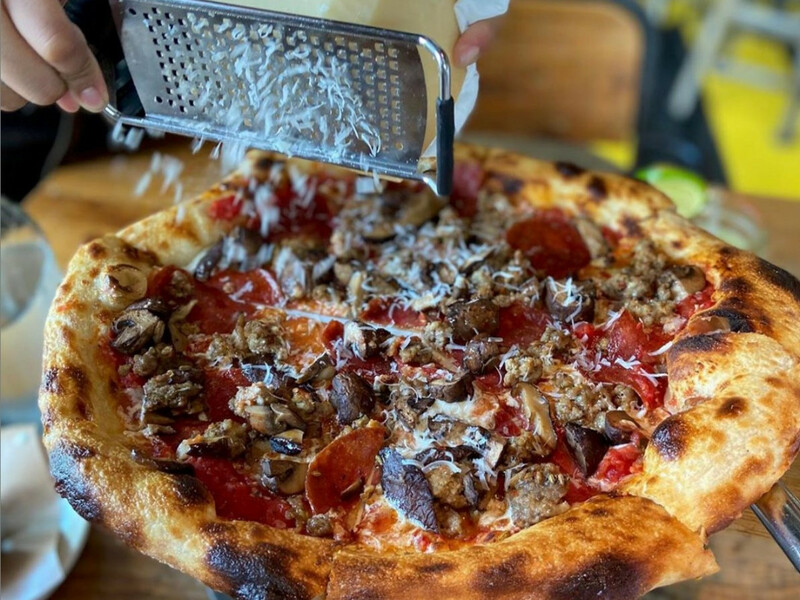 With two locations under its belt, local pizza chain Pie Tap Pizza Workshop + Bar has a third set to open, in beautiful West Plano. The restaurant will open at 1900 Preston Rd., at the intersection of Park Boulevard, in the space most previously occupied by Coconuts Fish Cafe. Poor Coconuts. Pie Tap is the pizzeria concept from Mooyah co-founder Rich Hicks. 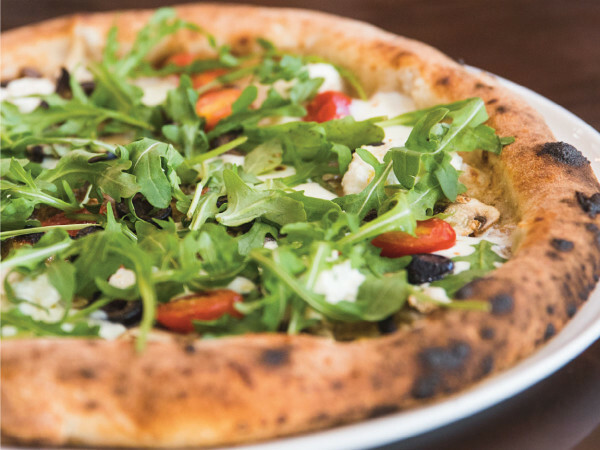 The first location debuted in mid-2016 in Dallas' Design District, where it serves pizzas, pastas, beer, and wine, available for dining-in or via delivery to your door — meaning you can get a complete meal with wine or beer included, even a six-pack if you like. A second location is at 2708 N. Henderson Ave.
Hicks is optimistic that the Plano location will open in the next couple of weeks. "We're hoping to serve pizza this week, depending on how inspections go," he says. He admits to having a soft spot for Plano. "I went to high school there, and it's where I opened my first restaurant," he says. "I've always enjoyed that intersection of Park and Preston. I met my wife there years ago when I worked at Macaroni Grill across the street. And then I like our neighbors. We're in between Meso Maya, Hash House A Go Go, and Katy Trail Ice House Outpost. That's a good lineup." 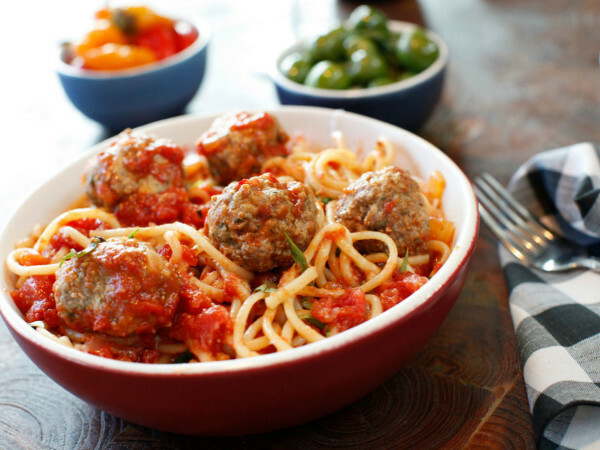 The menu is overseen by Giovanni Mauro, a veteran chef and pizzaiolo who has owned restaurants such as Old School Pizzeria and Nora's Wine Bar in Las Vegas; he and Hicks worked together back in the early days of Romano's Macaroni Grill. They're using ovens from Italy that spin, to achieve a crisp crust. Hicks says they've been tweaking the menu since they opened, with their biggest addition being rotisserie chicken, which diners can order as an entree or in "ancillary items" like a chicken sandwich or even chicken on a pizza. "It's there for the person in a group who maybe doesn't want to do carbs," he says. "We always felt like it had a place on the Pie Tap menu, and it's been a big hit."